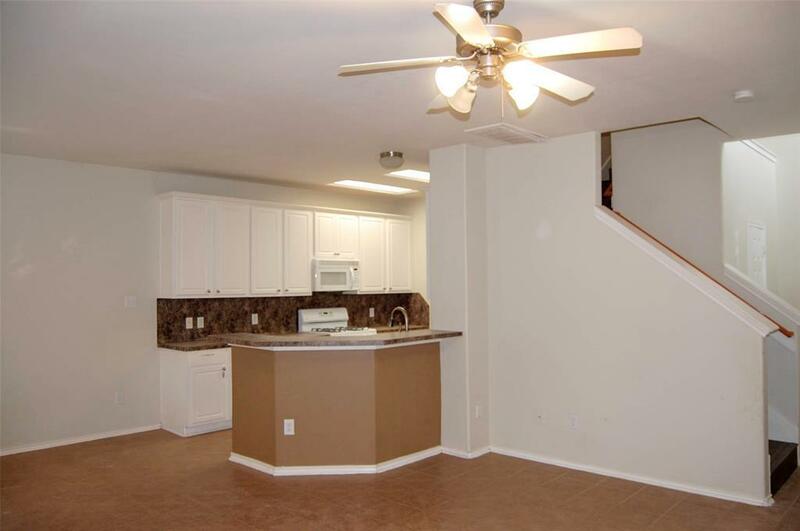 Nice 3 bedrooms/2.5 bathrooms townhouse. Ready to move-in. New laminate floors installed on whole 2nd floor and new granite counter top in the kitchen. 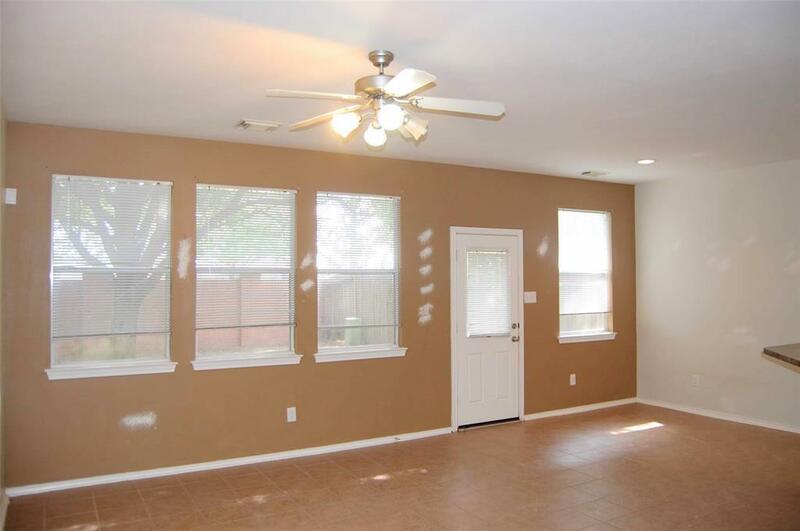 Spacious master bedroom and master bathroom with garden tub with separate shower. 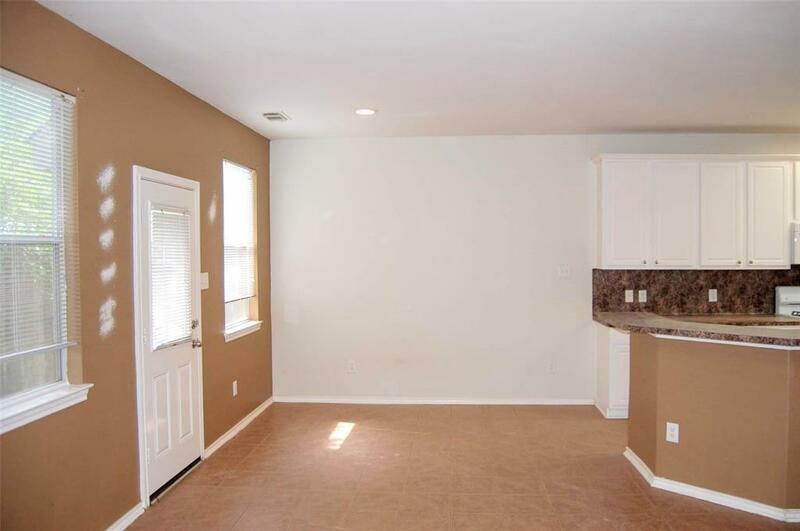 Refrigerator, Washer/Dryer included. 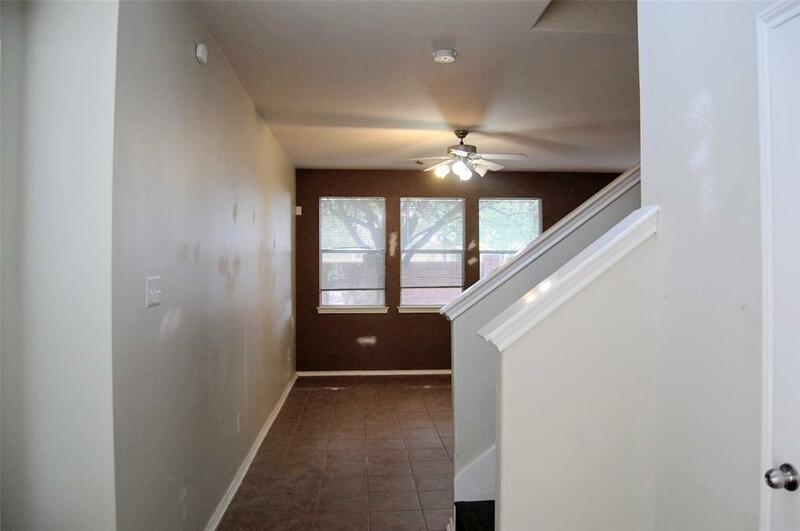 Walking distance to exemplary elementary school and junior high school of Katy ISD. Enjoy all amenities in Cinco Ranch community.